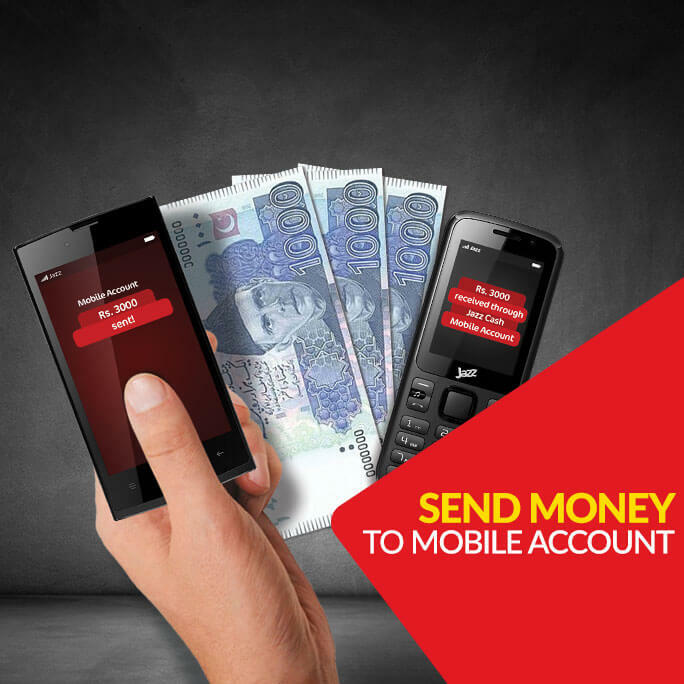 Any person with a valid CNIC can send money to a Mobile Account from any JazzCash Agent across Pakistan, instantaneously. It is not necessary to have a Jazz number for this transaction. In fact, it is not necessary to even have a Mobile phone for this transaction. To Send Money To Mobile Account: In order to send money to a Mobile Account, the Sender needs to bring the following documents to JazzCash Agent along with required cash. JazzCash Agent will take his fingerprint.